COMFORTABLE TO WEAR: The cushioned insole offer all-day comfort to your feet, even while walking or standing. POLYESTER MAKING: These slippers are man made material, which makes them durable and strong. 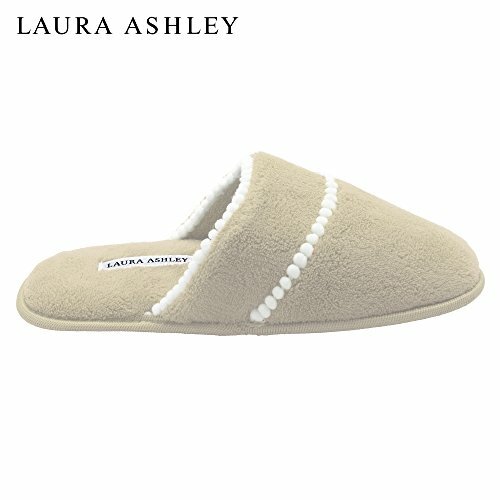 MICRO TERRY FABRIC: Experience the softness beneath your feet, as these scuff slippers exhibit micro terry lining and upper. 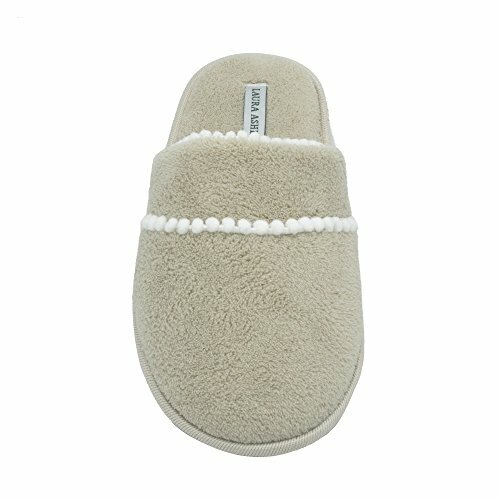 INDOOR/OUTDOOR SOLE: These slippers come with a rugged sole, which allows you to wear them both indoors as well as outdoors. 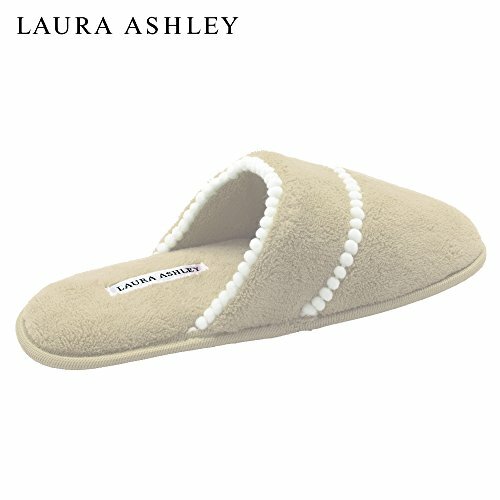 KEEPS YOUR FEET WARM: The plush lining on the inside ensures that your feet stay warm, even in chilly winters.